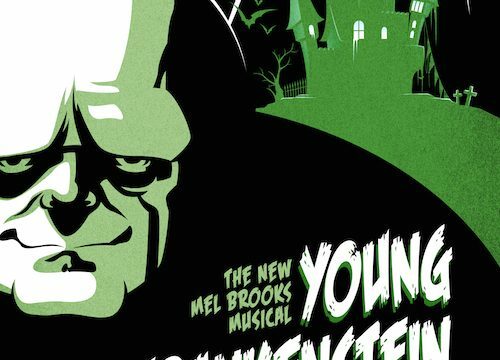 Graduates of the Columbia College Chicago Theatre Department‘s Musical Theatre Program are featured in the musical Young Frankenstein, running September 22-November 6 at Metropolis Performing Arts Centre in the Chicago suburb of Arlington Heights. 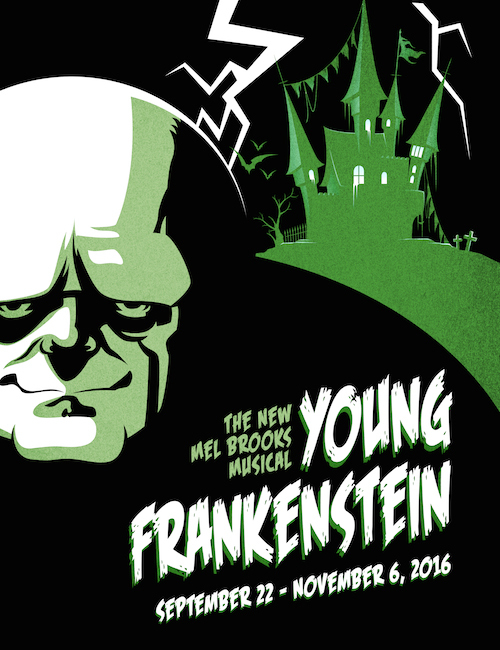 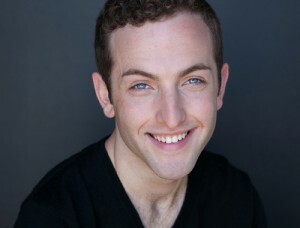 In this stage adaptation of the classic Mel Brooks film parody of Frankenstein, alumnus Nathan Cooper ’13 — a graduate of the Theatre Department’s BFA Program in Musical Theatre Performance — plays Igor (pronounced Eye-Gore), the eye-rolling assistant to monster-making mad scientist Frederick Frankenstein. Joseph Kuchey ’13 and Dan Hamman ’14, graduates of the Theatre Department’s BA Program in Musical Theatre, are in the ensemble, and Kuchey is also the show’s dance captain. 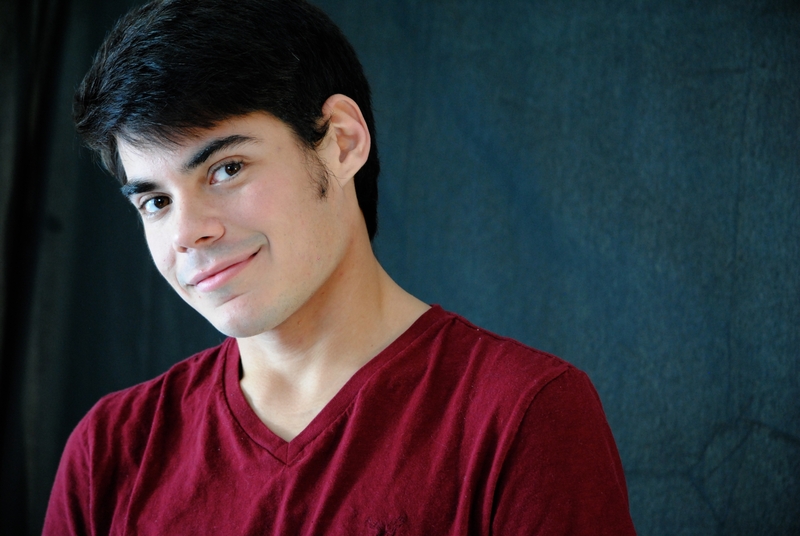 Metropolis Performing Arts Centre is located at 111 W. Campbell, Arlington Heights. 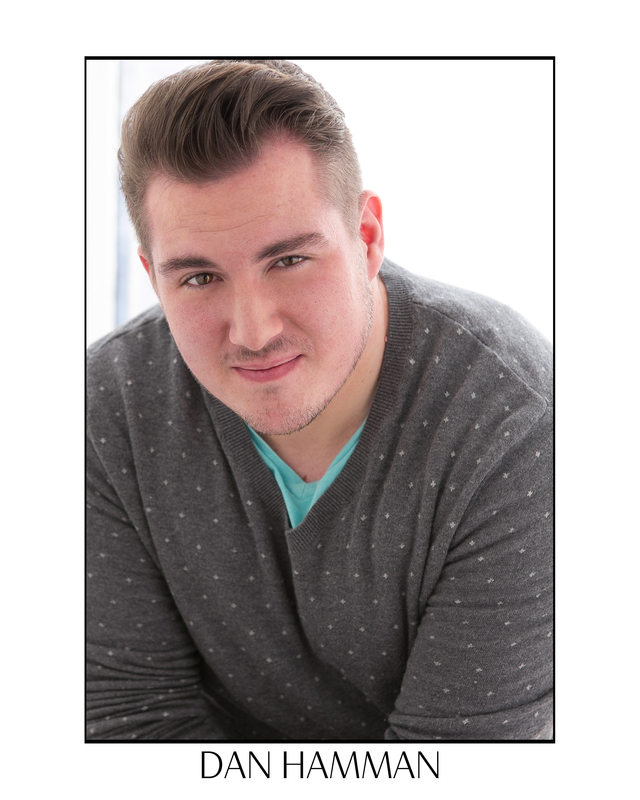 For tickets, call 847-577-2121 or click here.